Welcome to our celebrated Los Angeles tradition! Personalized sheet cake from Hansen's Bakery! Ice Cream, Fruit Punch & Lemonade! Balloon festival inside our beautiful Theater! Solid gold adjustable crown & Birthday gift for the Guest of Honor! Post-show Marionette Meet-and-Greet with photo opportunities! Yes, we are on the LAUSD Pre-Approved Field Trip list! Learn more. *group pricing currently offered for organizations only. 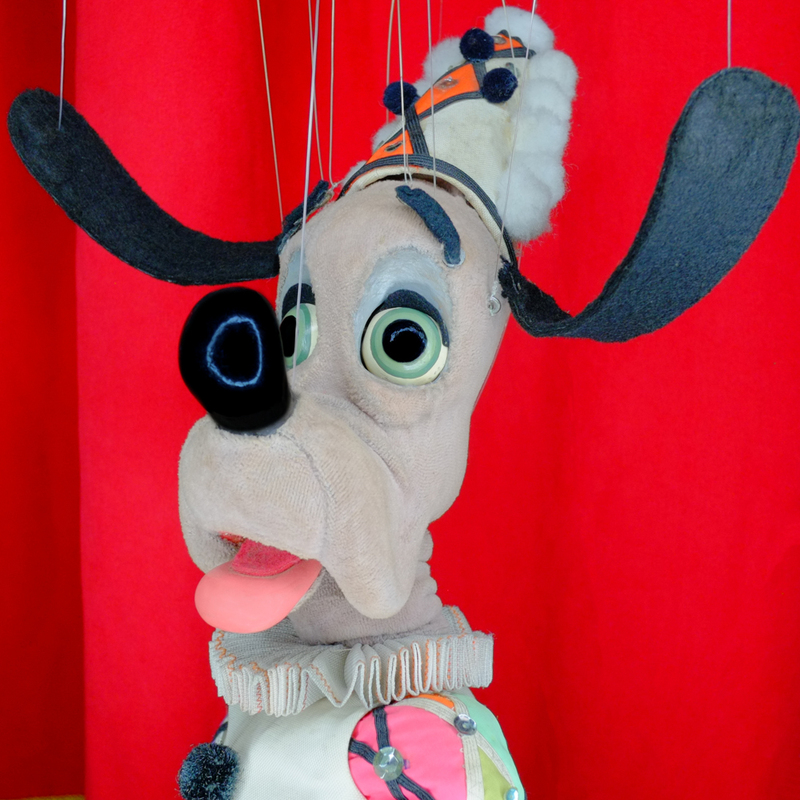 Allow the Bob Baker Marionette Theater to bring the joy of puppetry to your home, event, or function! Perfect for schools, country clubs, birthday parties, business functions, or simply anywhere where there's fun is to be had. We offer a traveling troupe to perform a self contained marionette variety show! Special evening puppet performances, live music, masquerade balls, comedy and so much more. The Theater offers a vast array of public and private events throughout the year. You can also rent our theater to host your own events!